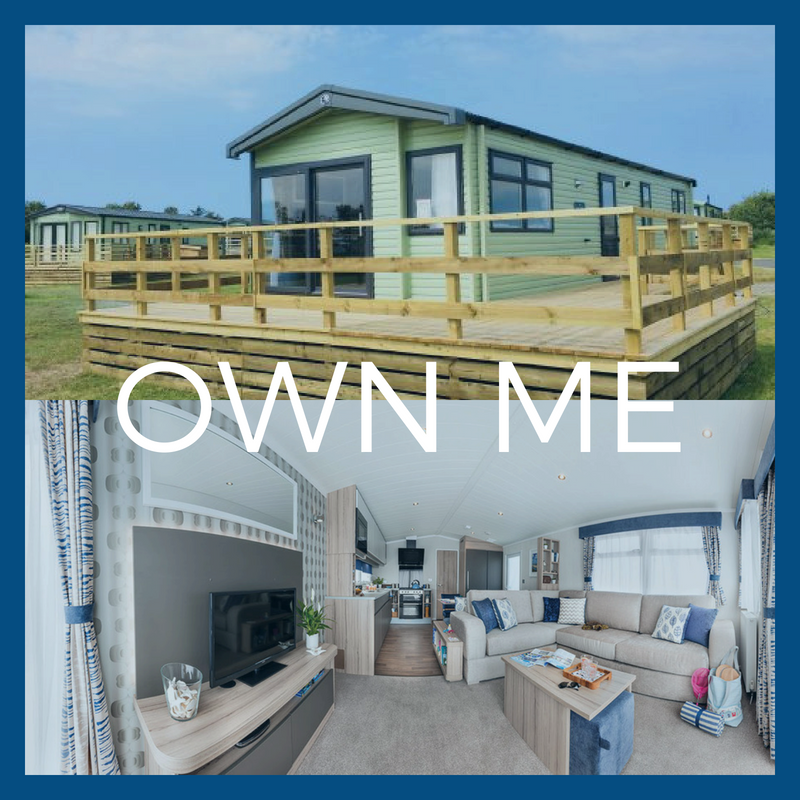 Here at Sands of Luce, we are often asked what we believe to be the ‘ultimate’ holiday home. It is always a tough one to answer as the manufacturers put so much effort into outdoing each other on their flagship models. 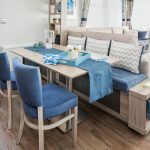 When we visit the caravan shows it is always a very difficult decision to choose which luxury caravan we think ticks all the boxes. What we look for is quality of fit, clean modern design, space and light. 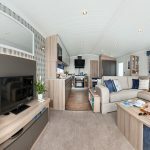 This year for us there was one clear winner; the 2018 Swift Antibes! It oozes cool, contemporary style, it’s spacious and is flooded with beautiful natural light. Compared to the competition the quality of fixtures and fittings is on another level. 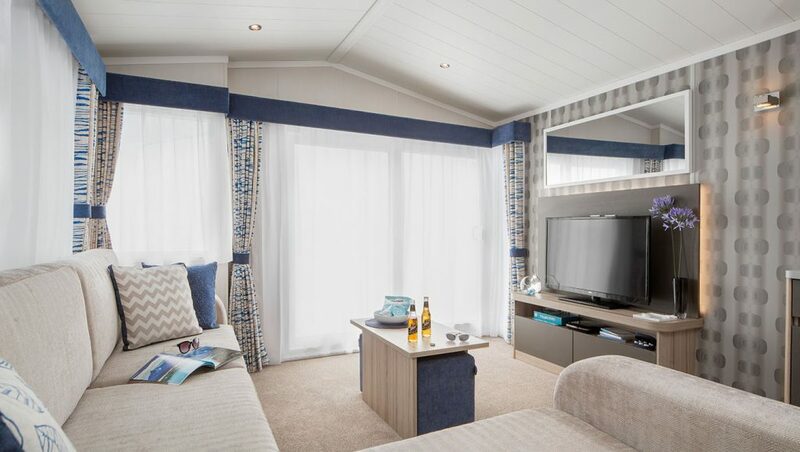 We know you will love it too and these are the 5 reasons why we believe that the 2018 Swift Antibes is the perfect holiday home! 1. 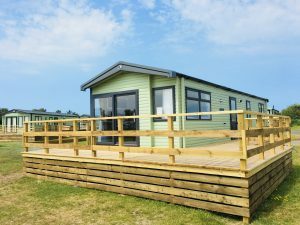 A Holiday Home with Direct Beach Access! Our Antibes is pitched with direct access to the beautiful beach. 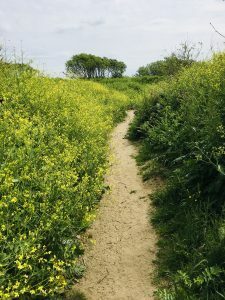 Just follow the sandy wondering path flanked by wildflowers and you will find yourself on 7 miles of idyllic golden sands! Perfect for those who love a dip or a paddle! Check out our sun deck! This wonderful timber space is perfect for enjoying the sun and far-reaching vistas over Luce Bay. It is large enough for entertaining friends and family so just make sure you have enough gin in! 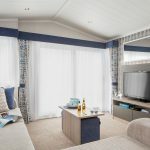 Asides from the wonderful practicalities, this holiday home really is truly stylish, one that an owner can proudly call their own! The kitchen, dining area and lounge are all one open space and flow into each other beautifully. The space is not just modern in design but practical for entertaining guests, friends and family. 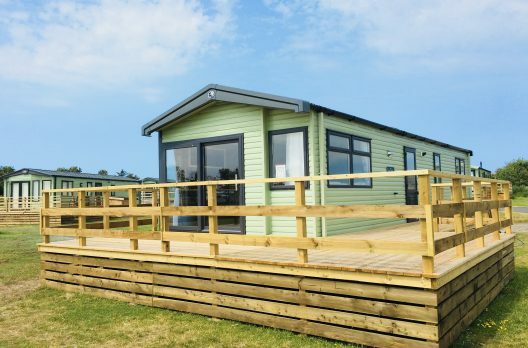 This lucky static holiday home is fortunate enough to be positioned on our all-new prestigious ‘Warren’ development’. 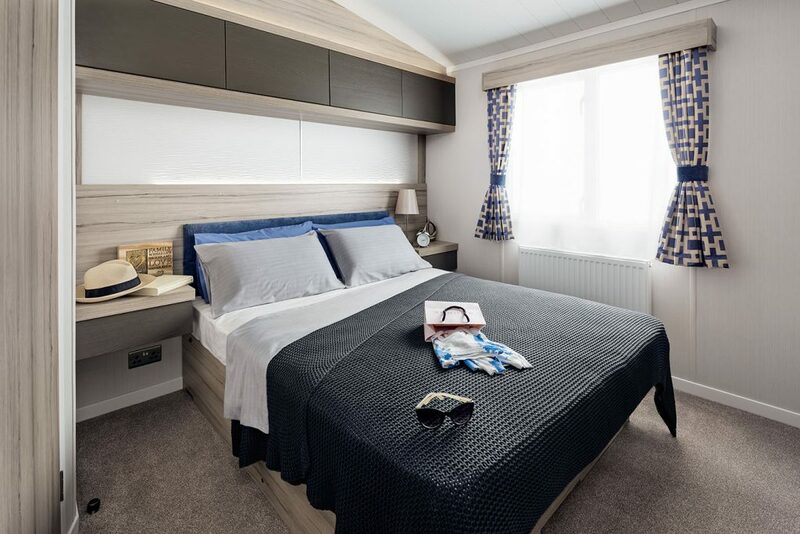 Here you will find yourself in close proximity to the beach with lots of space, far reaching sea views and all set within our lovingly landscaped development. 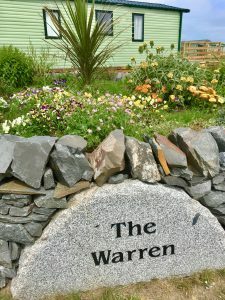 This quiet corner of the site has been very popular with our owners, so popular this is the last ownership opportunity on the Warren. Hurry! 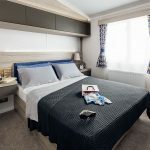 This Antibes was £44,750 including the very spacious timber deck and 2018 site fees. We have now slashed its price back to £42,500! 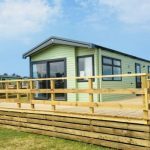 Don’t forget that still includes the decking and site fees! We don’t expect this one to stick around for long! Interested? Check out the sales listing here and give Jack a call on 01776 830456 to book a viewing! 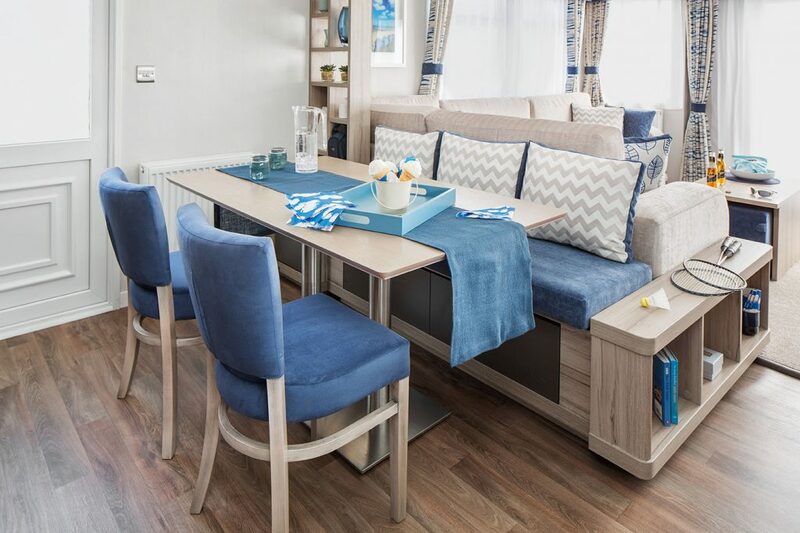 Don’t forget, we have a range of caravans for sale here.